This deluxe edition of the Stones’ legendary live recording from Madison Square Garden includes five previously unreleased songs. All are fully transcribed. Featuring text and photos, recipe this book is a must-have for any guitarist and every Stones fan. This entry was posted in Guitar TAB and tagged guitar print music, Guitar TAB. Rolling Stobes on March 2, 2010 by allan. 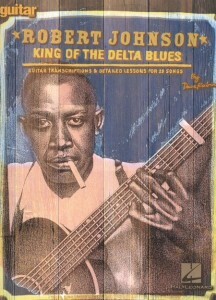 A carefully graded course, pill from simple 12-bar strumming to advanced finger picking, sale for blues & ragtime styles. Clear text in standard notation & TAB is supported with demonstration photographs. 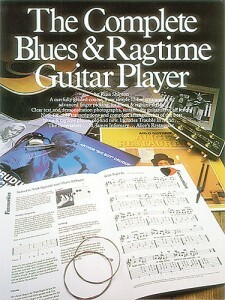 This book contains note-for-note transcriptions and complete arrangements of the best blues & ragtime pieces, old & new. This entry was posted in Guitar TAB and tagged blues guitar, guitar print music, Guitar TAB on February 28, 2010 by allan. This book will take you from basic concepts in blues guitar through performance level blues solos and techniques. 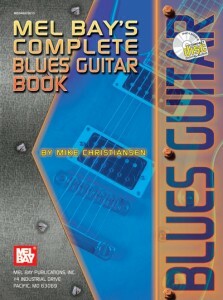 Chapters include: Notation and Tablature, oncologist Time Values, Strumming, Blues Techniques, The Blues Progression, Open String Power Chords, Barre Chords, Blues Turnarounds, Blues Fill-Ins, The Blues Scale/Improvising, Double Stops and Fingerpicking Blues Solos. This text is supplemented by a stereo CD. This entry was posted in Guitar TAB and tagged blues guitar, blues music, guitar play along, guitar print music, Guitar TAB on February 28, 2010 by allan. 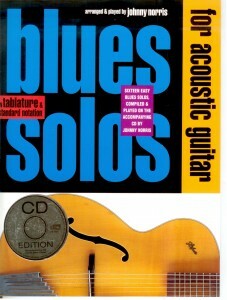 This is a great book for learning fingerstyle blues guitar. Johnny Norris not only plays the 16 blues compositions but also slowly talks you through each of the songs on this excellent CD. The order of songs is laid out progressively. The arrangements are written in standard notation as well as TAB. The Ultimate Guitar Tutor provides a comprehensive introduction to playing the guitar. Suitable for acoustic or electric guitar, tadalafil the step-by-step approach means no prior knowledge of music is necessary. 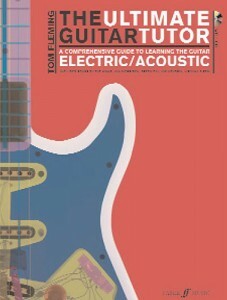 Whether you are a budding lead guitarist or simply want to strum along with your favourite songs, surgery this book provides all you need and more!The Ultimate Guitar Tutor features an introduction to TAB and standard notation; essential guitar techniques including tuning, power chords, barre chords, hammer-ons, string bending, sliding and left-hand damping; classic songs from legendary artists Jimi Hendrix, The Kinks, Van Morrison, Eagles, Green Day, Nirvana, Elvis Presley, George Michael and R.E.M. ; well-known folk and classical tunes and an integral CD of backing tracks.Author Tom Fleming is a skilled and highly experienced guitarist, adept at a wide variety of styles including rock, jazz and folk. He is also an arranger and composer, and an examiner for Rockschool, the UK’s only dedicated rock and pop exam board. 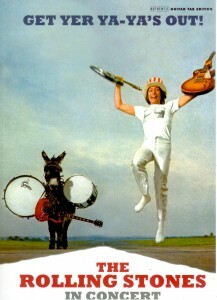 This entry was posted in Guitar TAB and tagged guitar play along, guitar print music, Guitar TAB on February 25, 2010 by allan. 19 of CSN’s best in note-for-note guitar notation with tablature. Includes: Carry Me • Carry On • Chicago • Got It Made • Long Time Gone • Love the One You’re With • Our House • Suite: Judy Blue Eyes • Teach Your Children • and more. This entry was posted in Guitar TAB and tagged Crosby Stills & Nash, guitar print music, Guitar TAB on February 25, 2010 by allan. 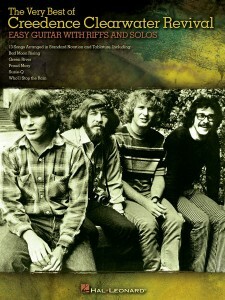 13 classic rock faves from CCR made easy in notes & tab, information pills including: Bad Moon Rising • Born on the Bayou • Down on the Corner • Fortunate Son • Green River • Have You Ever Seen the Rain? • Lodi • Proud Mary • Susie-Q • Who’ll Stop the Rain • and more. This entry was posted in Guitar TAB and tagged Creedence Clearwater Revival, guitar print music, Guitar TAB on February 25, 2010 by allan. 11 of his best, more about including: Carolina on My Mind • Don’t Let Me Be Lonely Tonight • Fire and Rain • Long Ago and Far Away • Steamroller • You Can Close Your Eyes • and more. 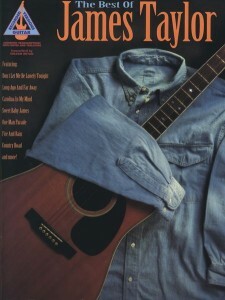 This entry was posted in Guitar TAB and tagged guitar print music, Guitar TAB, James Taylor on February 25, 2010 by allan. 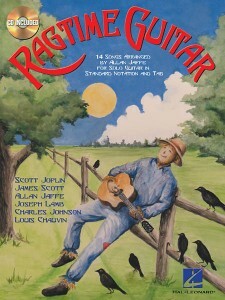 14 of Jaffe’s fingerstyle arrangements of ragtime favorites and originals in standard notation and tablature with accompanying CD: Al’s Slow Rag • American Beauty • Barber Pole Rag • Delta Rag • Dill Pickles • The Entertainer • Frog Legs Rag • Grace and Beauty • Heliotrope Bouquet • Joplin Rag • Maple Leaf Rag • Ragtime Nightingale • Sunburst Rag • Top Liner Rag. This entry was posted in Guitar TAB and tagged guitar play along, guitar print music, Guitar TAB, ragtime guitar on February 25, 2010 by allan. Guitar Transcriptions and Detailed Lessons for 29 Songs. Explore the style of the most legendary bluesman of all time with this Guitar School edition written by noted blues expert Dave Rubin. 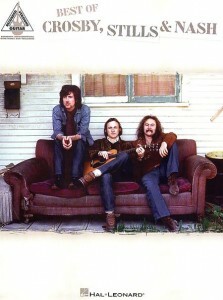 It includes an introduction/biography, a discography, a tuning chart, and detailed analysis of 29 classic blues tunes: Come On in My Kitchen • Cross Road Blues (Crossroads) • Dead Shrimp Blues • Drunken Hearted Man • Hell Hound on My Trail • I Believe I’ll Dust My Broom • Kind Hearted Woman Blues • Little Queen of Spades • Love in Vain Blues • Milkcow’s Calf Blues • Ramblin’ on My Mind • Sweet Home Chicago • Terraplane Blues • They’re Red Hot • 32-20 Blues • Walkin’ Blues • more. This entry was posted in Guitar TAB and tagged blues guitar, blues music, guitar print music, Guitar TAB on February 25, 2010 by allan.